New FAA Rules for Flying Drones: Yay or Nay? 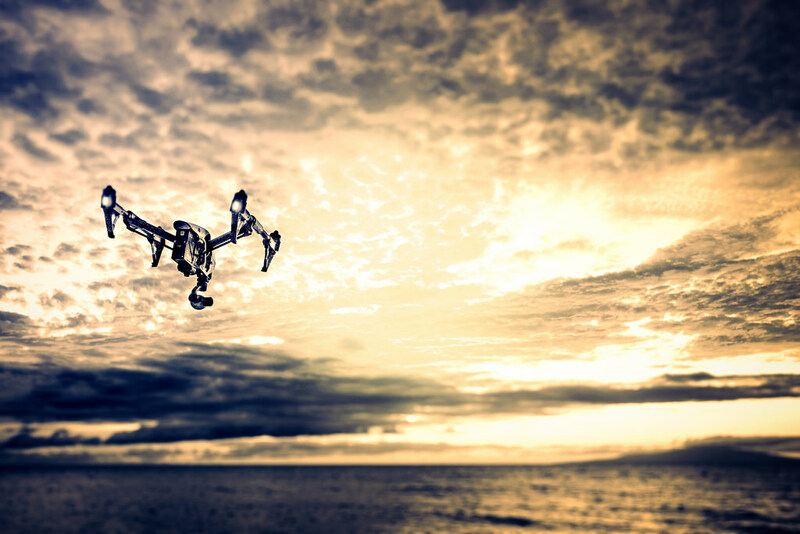 On June 21, 2016, The Federal Aviation Administration, on a press release finally reveals new drone regulations for both business and government use for drones, opening doors in the new era for aviation effective August 21, 2016. But wait - is every drone pilot happy about this? Flying drones without having to be tied too tight to rules would mean more freedom for the drone community. Which drone operator won’t be happy? What are these new rules anyway? Well the Small Unmanned Aircraft Rule (Part 107) that everyone is talking about is no longer requiring a Pilot’s License plus an exemption to Section 333. A Remote Pilot Certificate needs to be secured in replacement of the license. The said certificate will be given to those who will certainly pass a written knowledge test. Where will drone operators take this test? About 700 FAA approve Airmen Knowledge testing centers can be found in the United States so there’s nothing much to worry about - just passing the test, right? Drone companies including SenseFly who have been looking forward to the expansion of drone operations will certainly be relieved, with all these said. It has set both a standard and not much of a limit to be able to keep up with the demand of this unmanned aircraft in the country not to mention all over the world. Another hurray! Notice to Airmen (NOTAM) and a spotter is no longer required from drone pilots as per flying. So time will rather be spent in safe and efficient flying increases service level and of course, less expense. 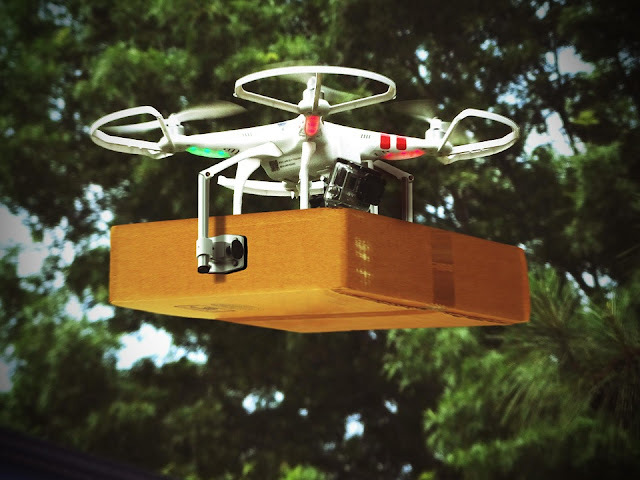 Also according to Part 107, drones may already act as a carrier of load not over 55 lbs. Imagine drones flying to deliver documents! That would be awesome! But, take note pilots, the load has to be securely attached (ensure no falling debris! *laughs! ), remember to have it operated under VLOS (Visual Line Of Sight). For the mean time, there’d be no crossing of state lines allowed. Not just yet. A Commercial Drones company - SenseFly has currently locked in a partnership with an Aviation Application (that’s us!) - Air Navigation Pro to better serve the increasing number of traffic in the air. Imagine thousands of drone pilot additions in less than 6 months - those flying aerial drones, parrot drones and all the other types of small unmanned aircraft systems. Won’t it be better if drone safety will be taken to a whole different level through airspace management capability hooked to the consoles?